Spring is in the air...and that means spring cleaning for many of us. 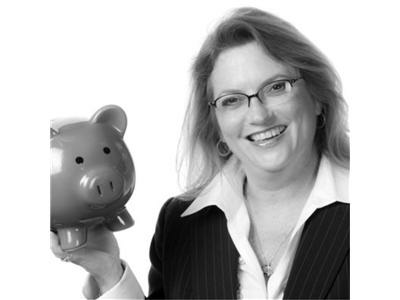 On this Compassionate Capitalist segment, Karen Rands shares some of the insight gained when she uncovered the treasure trove of great business opportunities that never got funded... or at least never got enough money to really get to market. In cleaning out her file cabinets, she discovered this tucked away drawer of business plans... the ones she kept because they "had something", and she felt a follow up would be needed some day. That day has come. Also look for her books on investing and entrepreneurism on her website. 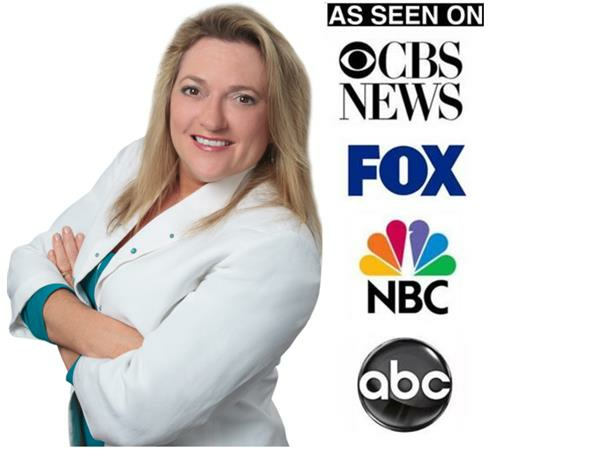 Karen is a nationally recognized expert on Angel Investing and has helped hundreds of companies and investor connect for over a decade.